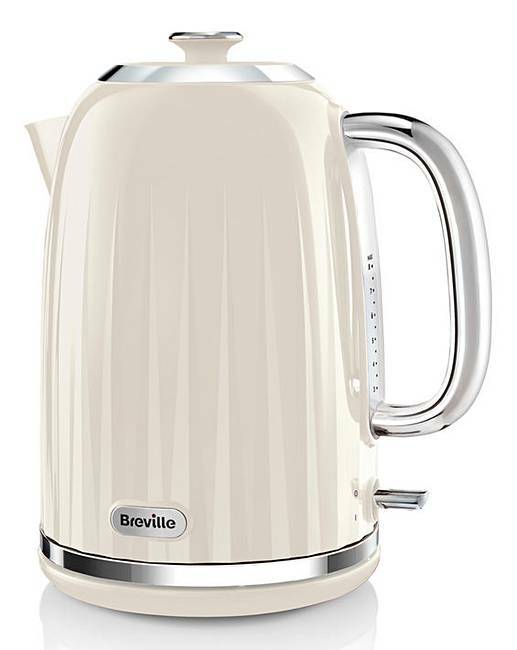 Breville Impressions Cream Kettle is rated 4.9 out of 5 by 55. 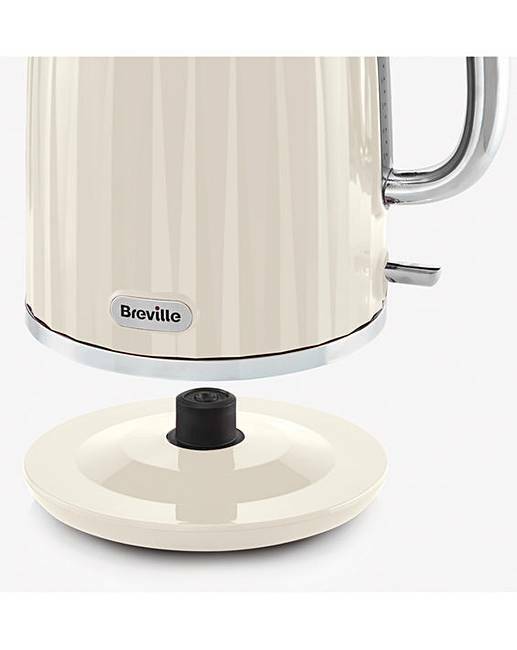 The Breville VKJ956 Impressions Vanilla Cream Jug Kettle is the perfect addition to your kitchen, in keeping with the retro kitchen trend. 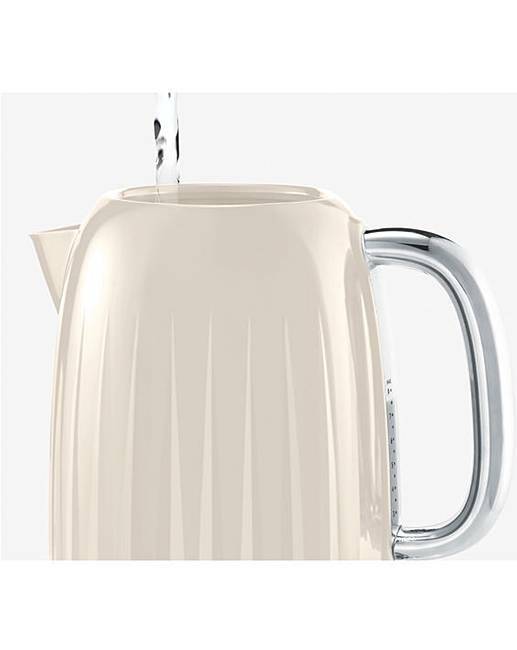 Rated 5 out of 5 by mary g from LOVE THIS KETTLE. BOUGHT THIS KETTLE ABOUT TWO WEEKS AGO AND LOVE IT. Rated 5 out of 5 by Jules from Really sleek I am so happy with this product. It is exactly how I thought it would be. It looks fab. 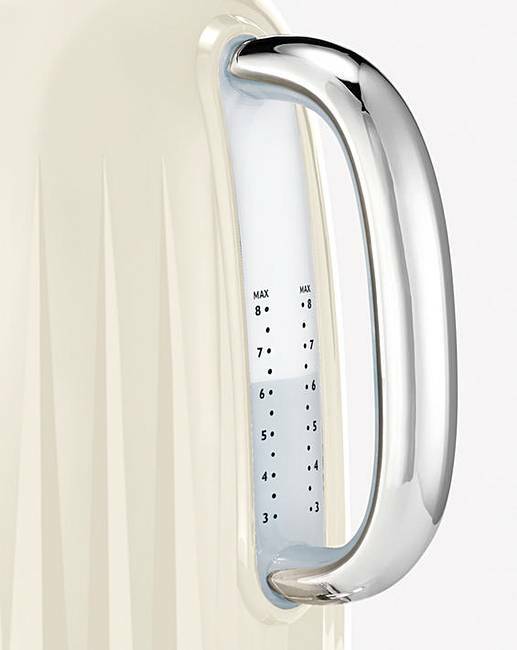 Rated 5 out of 5 by NJE from Tall kettle Lovely looking kettle, boils quickly & is not to noisy. 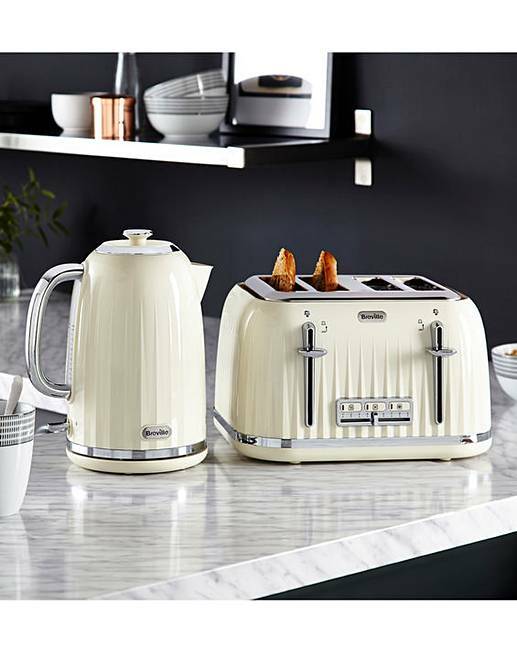 Rated 5 out of 5 by Maria1945 from Looks great Good size kettle.quiet compaired to some i've owned and looks great.